The Cahaba River Ramble Trail Race, held each spring, is a spectacular 5k and 10-mile trail race along the “biological heart” of Alabama’s longest remaining free-flowing river, the Cahaba, and is the primary annual fundraiser for our Shane Hulsey CLEAN Environmental Education Program. 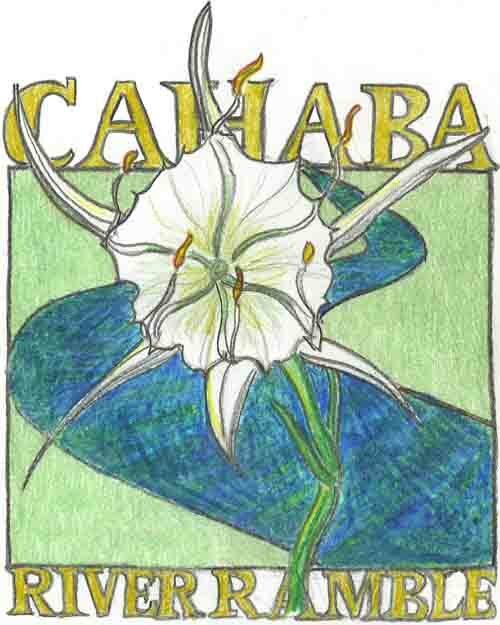 Located in the Cahaba River National Wildlife Refuge while the treasured Cahaba Lilies are in bloom, the race is certainly one of the most unique running experiences in Alabama. This event is Sunday, June 7th.